In case you missed it, there was an uproar in recent news over Sealords new TV advert hailing their yellowfin tuna in a can a “Smart Choice” premium product. And rightly so! 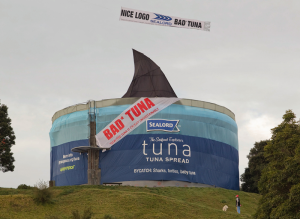 Matt Watson calls Sealords latest TV advert “incredibly arrogant or ignorant… just ignorant of the state of the yellowfin tuna fishery”. Sadly yellowfin tuna is almost extinct in New Zealand, the direct result of commercial overfishing in the wider Pacific Ocean region. 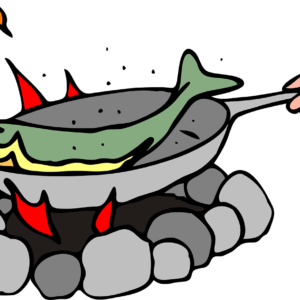 Just over 10 years ago 1653 yellowfin tuna were caught on average every year by recreational fishers in New Zealand. Only 20 were caught in the last two years. 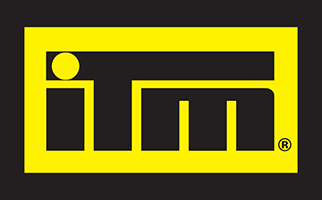 The main problem is that commercial fishing companies are still using FAD’s (a type of float that are used to lure fish into one area) and Sealord are still selling these products in New Zealand. 15-20% of the fish caught using these devices are young yellowfin and big eye tuna. 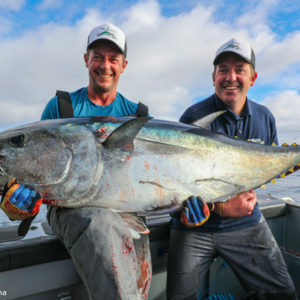 What we’re seeing in New Zealand waters is the symptom of a greater issue, that worldwide yellowfin tuna stocks are at risk over being overfished. 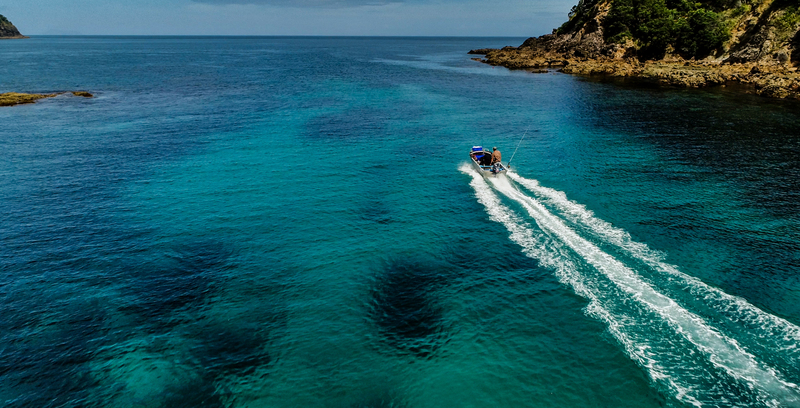 LegaSea, the public outreach brand of the NZ Sport Fishing Council, is working with dedicated campaigners such as Matt Watson and Greenpeace to bring these issues to the fore. It’s up to us to drive change, “you need to hit them in the pocket, you need to stop buying their products and hopefully force their hand to change their way”. While Sealords have finally (after years of pressure from our campaigns) signed an agreement to reduce their bycatch by 2015, they are still bringing in and selling tuna caught with FAD’s. 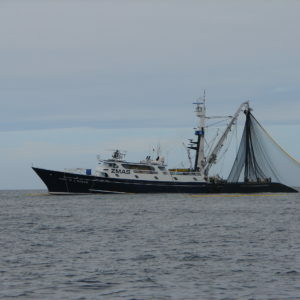 This directly affects yellowfin tuna stocks. So what can you do? 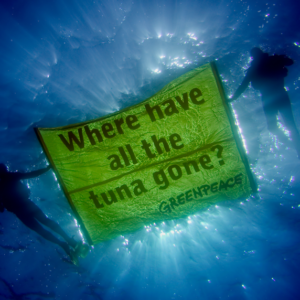 Boycott Sealords and choose a brand like Pams who sell tuna that is caught sustainably. Contribute $20 to LegaSea so we can continue to raise awareness of these issues and fight for change. If we can all stand together, united in our goal of “more fish for the future” we will leave a legacy to our children and grandchildren we’re all proud of.